Buy Nut Milk Chocolate of King Star Chocolates from Ooty online | Authentic Indian Sweet , Savories and Delicacies from the place they originate by Moipot. 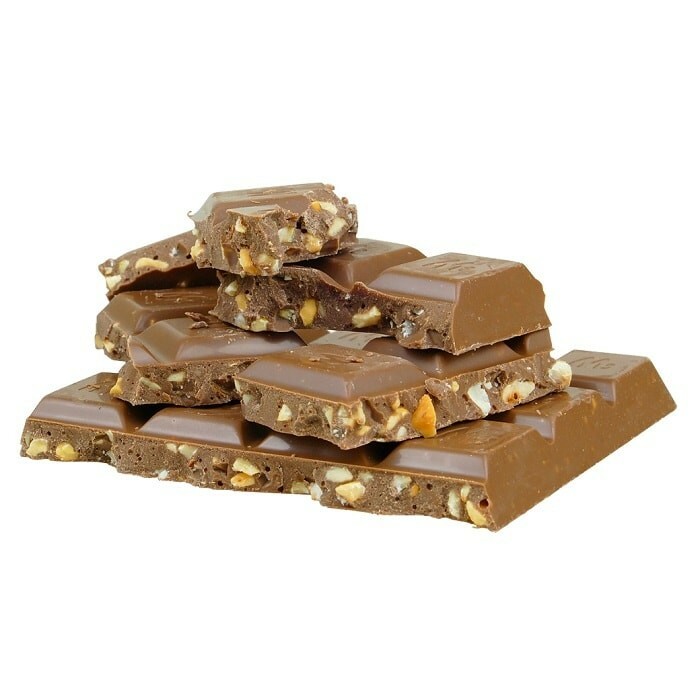 Rich taste of chocolate mingled with hint of crunchy nuts makes this Nut Milk Chocolate easy to love and relish. With crunchiness of almonds and creaminess of cashews, this chocolate completely dominates your taste buds with its rich taste.